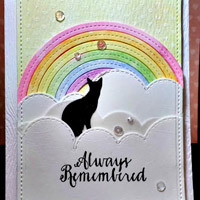 Hello, I am Nancy Grace and I am a greeting card designer. 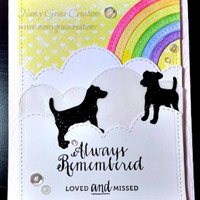 My passion is to create the most memorable greeting cards for all of your life’s events but what’s more is that I create cards with your personal touch. 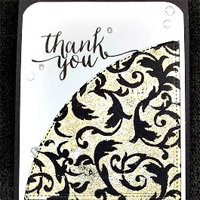 That’s much more than any store-bought card is capable of offering! My job is to take your needs and emotions and transform them into something you will be proud to send to your friends, family, co-workers or anyone for that matter. 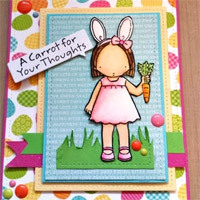 What’s even better is that my greeting cards will communicate the true and heartfelt meaning of your message. I am very passionate about making sure that you are delighted with my work because I work with your interest and direction at heart –and I work from my heart. I am in communication with you, my client about your needs and the status of your order. I will allow for two (2) iterations/updates before completion. Any further updates will be at an additional charge. I will complete your order within two (2) weeks of your placing the order and making a 50% downpayment. For larger orders, the lead time may be longer than two (2) weeks but will be negotiated with you. I will source the most competitive postage for the delivery of your order to an address that you specify, the cost of which will be shown on your final invoice. 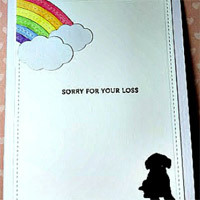 Since these are customized greeting cards, only 50% of the final order will be refunded with returns.